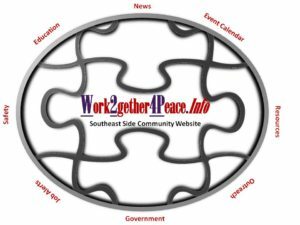 Home » archive post » 7th Ward Senior Monthly Meeting at Alderman Mitchell’s Office. 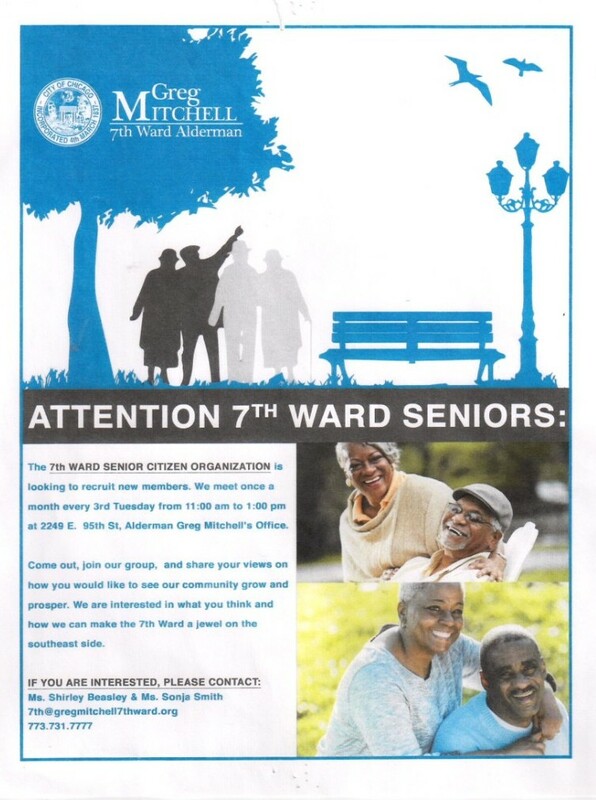 7th Ward Senior Monthly Meeting at Alderman Mitchell’s Office. 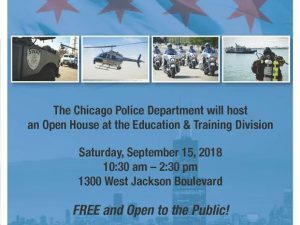 Chicago Police Open House Recruitment Event! 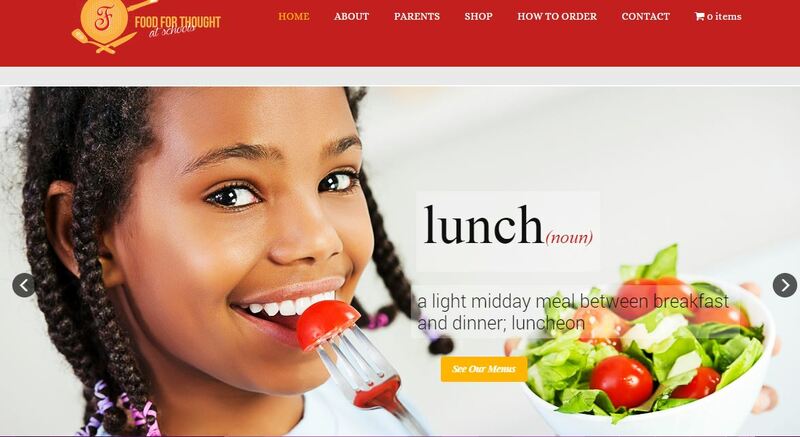 Be The Change Become A Chicago Police.